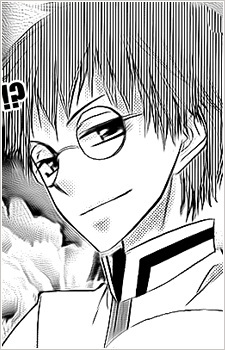 He is a Miyabigaoka student and new classmate of Usui Takumi. He is a childhood friend of the Umekouji siblings. He uses a tablet to type words and communicate since he talks excessively when using his voice.